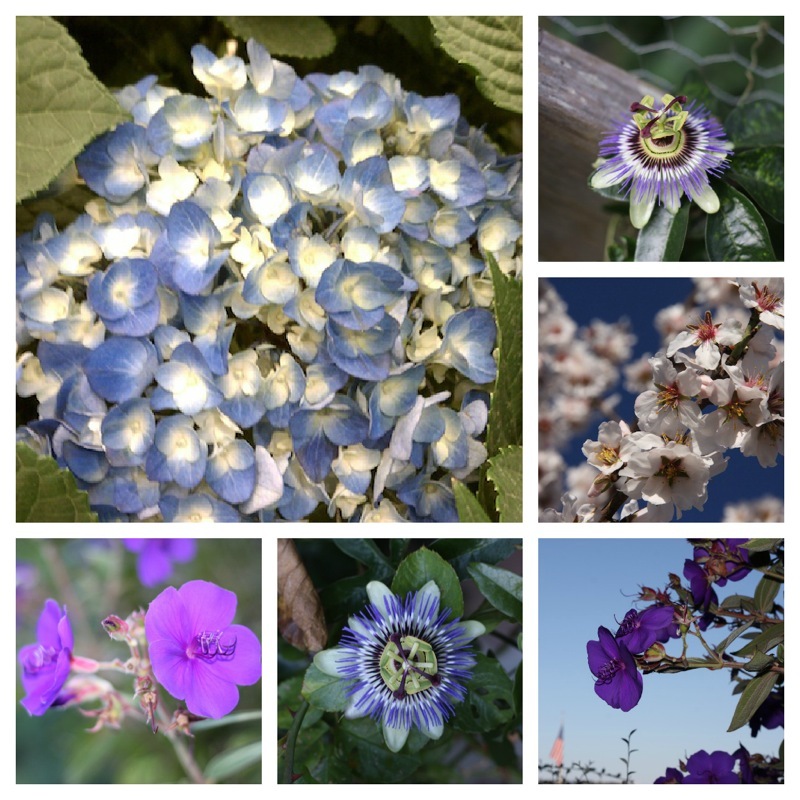 Trying a new-to-me photo editing website, PicMonkey, to create quick and easy collages. Thanks Ginnie for the 411! I saw that mention on Ginnie's blog about PicMonkey and thought I'd try it too, but haven't done so yet. I love those flowers, especially the one that looks like a star. It doesn't seem real. Are you sure it's not made of plastic in China?????? YAY. See how wonderful PicMonkey is! I may like it even better than PhotoScape, though the latter has more templates. I am going to try this one out too. I too have heard it from Ginnie.